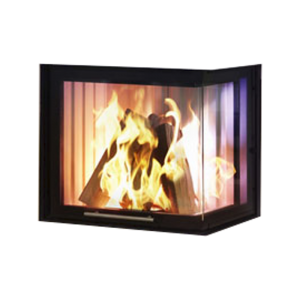 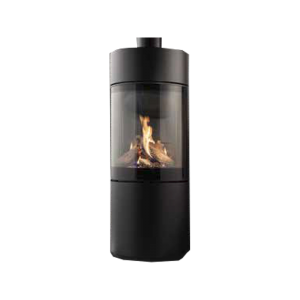 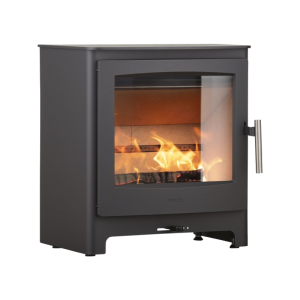 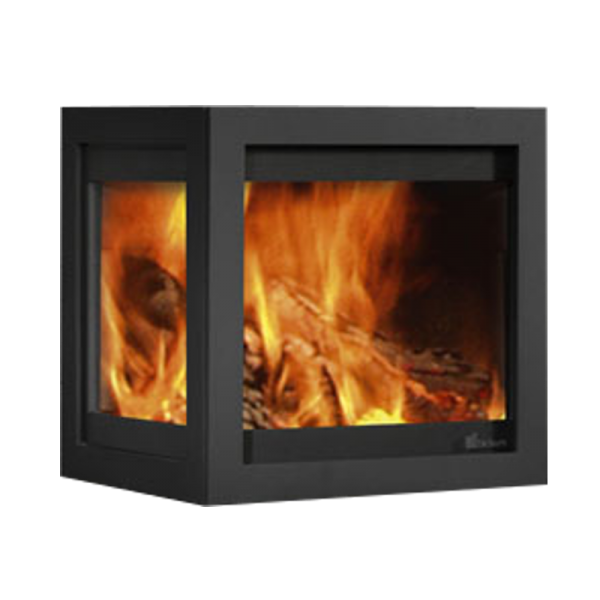 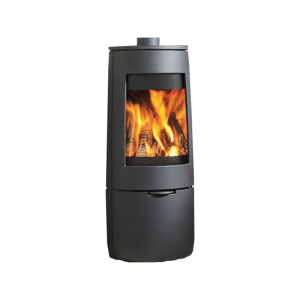 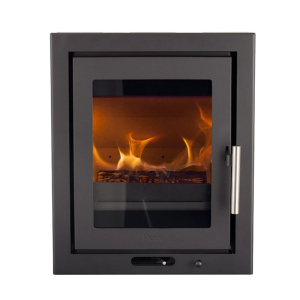 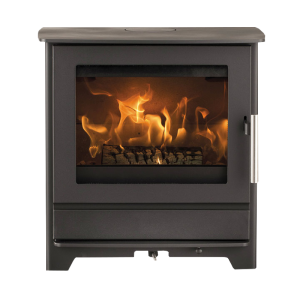 Tornado Straight is a woodburning stove with a glass viewing window on 2 sides, providing extra visual impact as well as warmth and comfort. 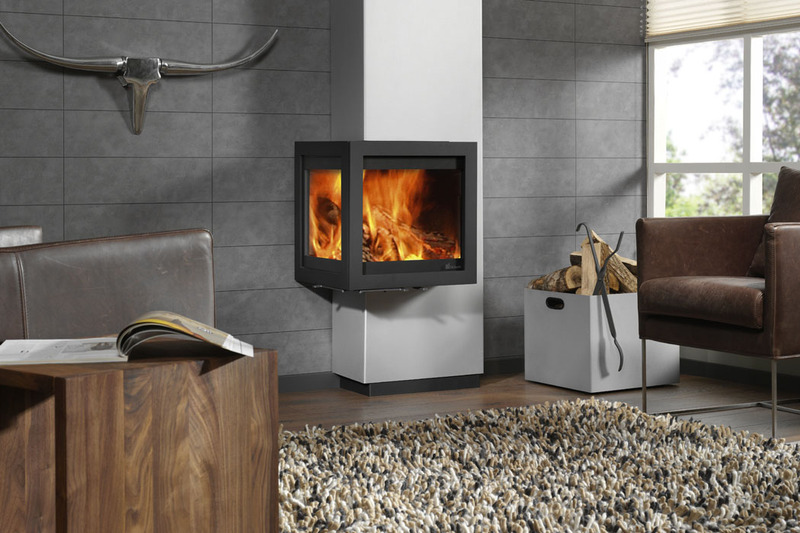 The flue and flue cover for this wood stove are vertically wall-mounted to enhance your living room. 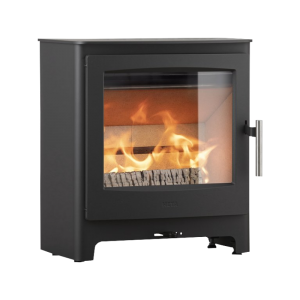 And with a heat output of 8 kW, it delivers maximum comfort and minimal running costs.